We specialise in 'fun' personal development and positive mental health for children and young adults....... and we have lots of things for all grown-ups too! We also deliver facilitator / teacher training inset days and cluster events. Some of the topics that we cover being:- self-esteem; friendships; social skills; behaviours, anger management; anxiety management; group dynamics; time management; study skills and many other soft skills. All working towards positive mental health and respectful behaviour in schools. Click the icon that best represents your reason for visiting us today or of course, please feel free to browse the whole site! 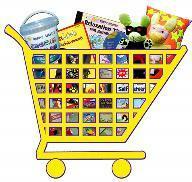 puppets; educational games; fiddle toys; tactile toys and lots more! Find out about ourteacher training packages for both primary and secondary schools including locations, information and training dates. Find out why 'right-hand-brain' stimulators work so well in the classroom! Many teachers & trainers instinctively know how they wish to use our products and services, however, following extensive research with head teachers and educators; we have compiled some of the best ideas that have been given to us. 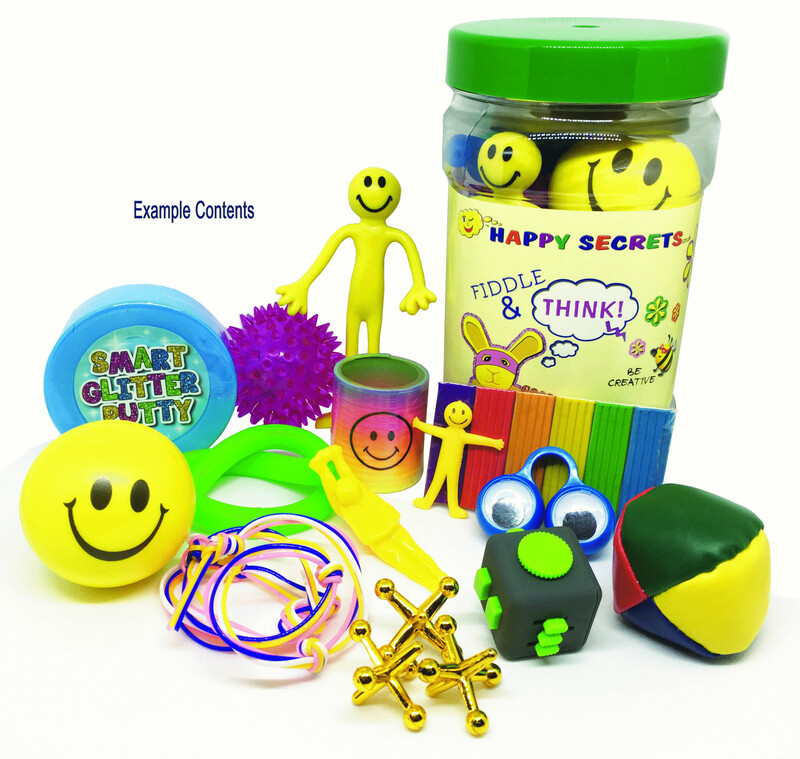 Why not have a chat with one of the Happy Secrets Team to find out which products will best suit your school/organisation? We will be pleased to share some of our ideas we will arrange to keep you updated on any new products in development. Perhaps you would like to be involved or indeed have a good idea you would like to bring to the table? However you would like to contribute, we value your input. In the meantime please take a few minutes to browse through our resources shop. If you can't find something you are particularly looking for, please let us know and we will do our best to source it for you.